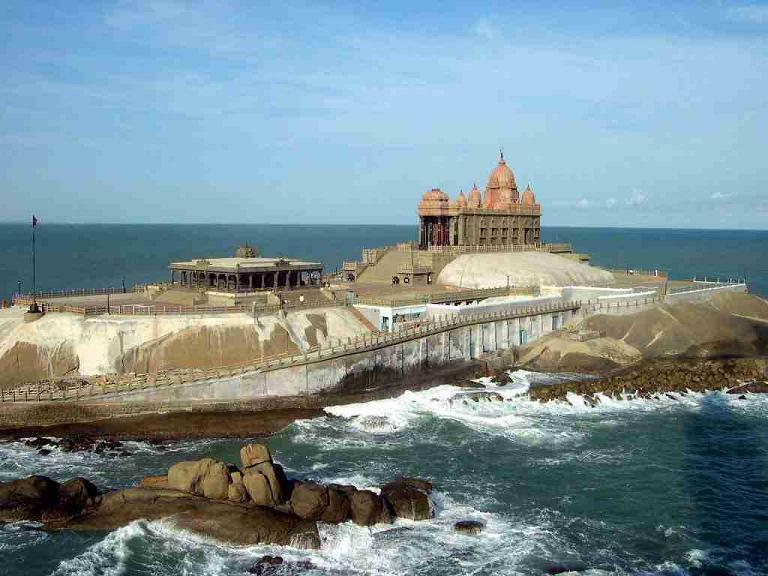 Short Tour Package of South India - Thanks for arranging our trip to Trivendrum/kanyakumari. 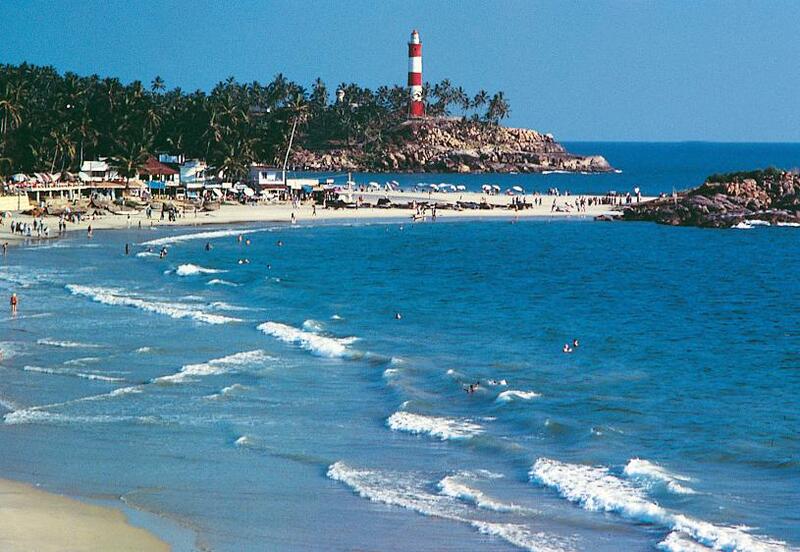 Thanks for arranging our trip to Trivendrum/kanyakumari. We really enjoyed it. The driver "Prahaladh" who picked us at the airport was very knowledgeable and excellent person. Please convey our thanks to him.